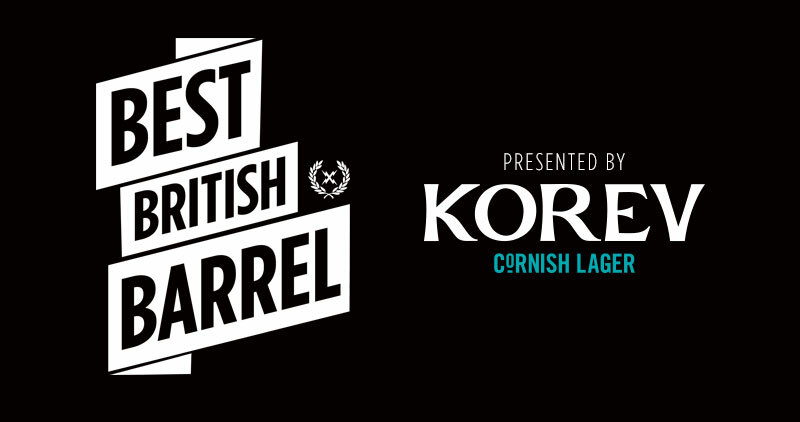 With just three entries to go, we’re entering the final straight for our shortlisted entries for the Best British Barrel. So far we’ve had three bangers from Scotland, featuring Taz Knight, Noah Lane and Mark ‘Egor’ Harris and three from England, featuring Ritchie Mullins and Nic Von Rupp. Next up is one from the first ever tow session at Tens in 2009, featuring Matt Capel. Matt Capel was born in the UK but moved to Aus when he was nine, before returning to Newquay in 2005. Matt spent the following few years living between Aus, Indo and the UK, utilising the time he spent on British shores hunting out heavy waves and competing on the UK pro surf tour.